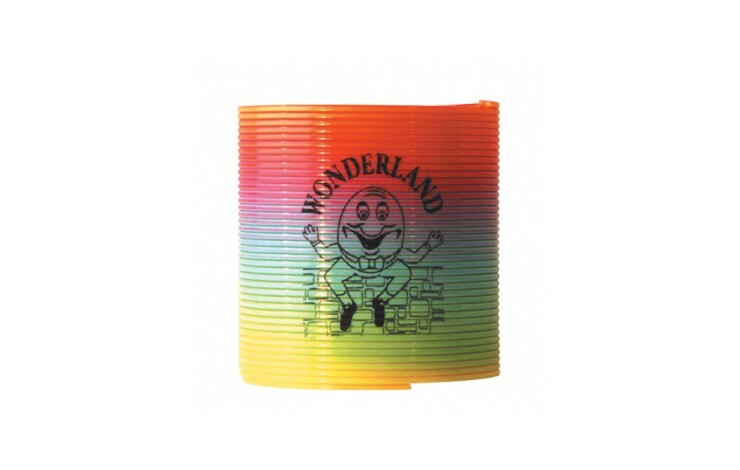 This Custom branded Plastic Rainbow Spring printed in one colour, to one position on the side, is hours of fun for all the family! Simply nudge down a flight of stairs, and watch in amazement as it descends the staircase with utmost grace and hilarity. 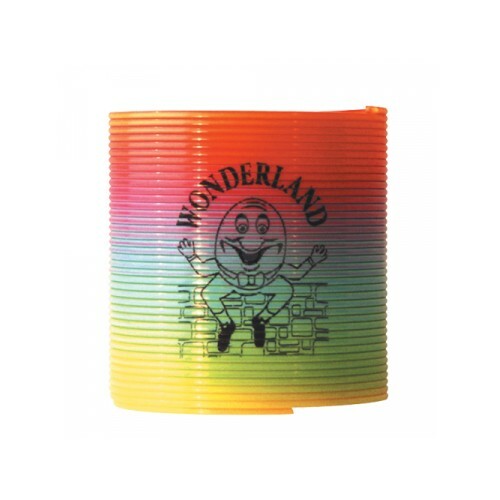 A great novelty promotional item, for those who want to make an amusing impact with your next promotional campaign. A great item for to appeal to children of all ages! A classically appealing children's toy. Brand to the side of the spring for a fun promotional product.